Thank you for visiting our website referral form. It's easy to participate. Simply refer a candidate by using our convenient referral form. 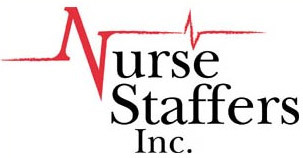 One of our professional staffing partners will contact the candidate to share our many job opportunities and benefits. The referrer will receive a cash incentive after the candidate works.